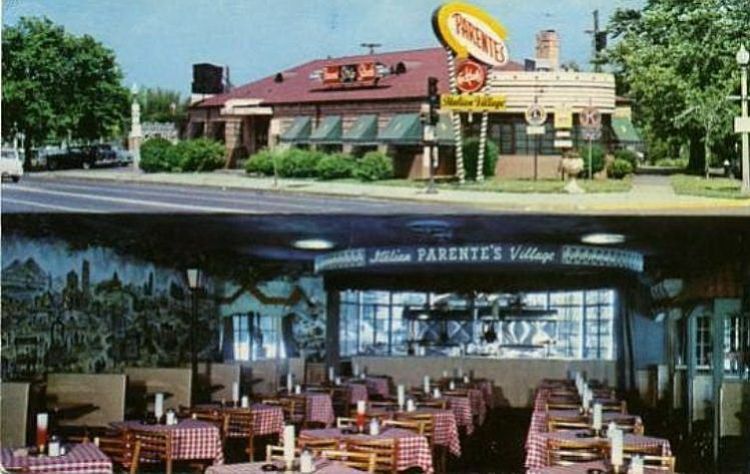 Lou Parente's Italian Village became one of the most prestigious Italian restaurants long before The Hill area became nationally known. The charismatic Parente attracted celebrities and sports figures. With his brother, Joe, Lou is credited with starting the St Louis tradition of pizza using Provel Cheese in the 1940's and 1950's.